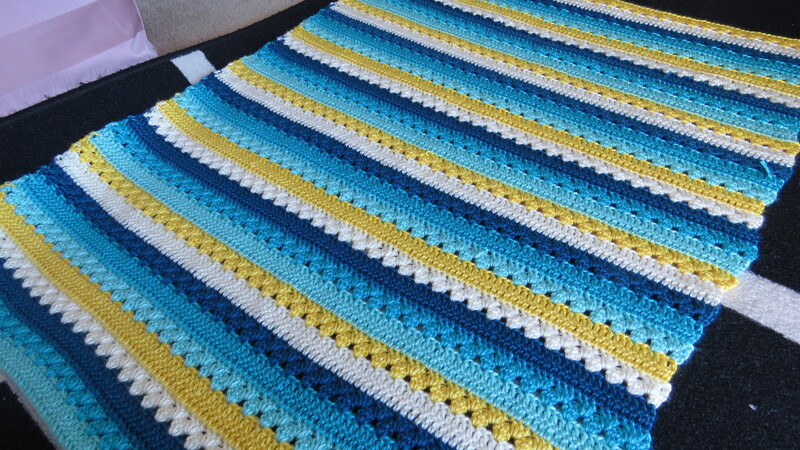 This is the latest blanket I’ve completed. 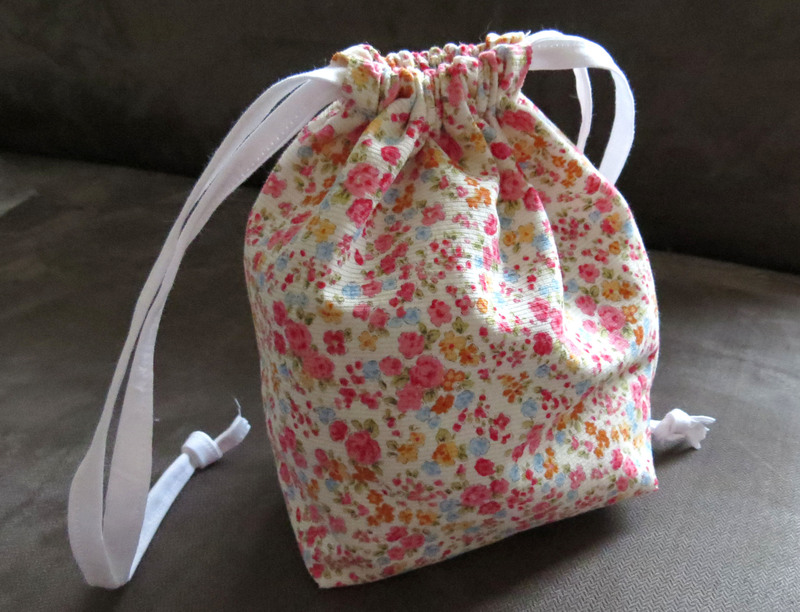 It is the same as one I’ve made in pink before. 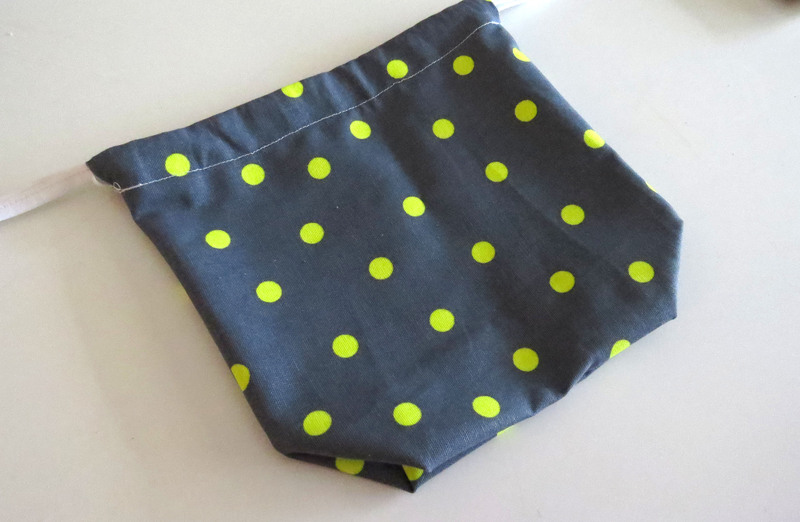 I am in love with this pattern. It is soft and warm. 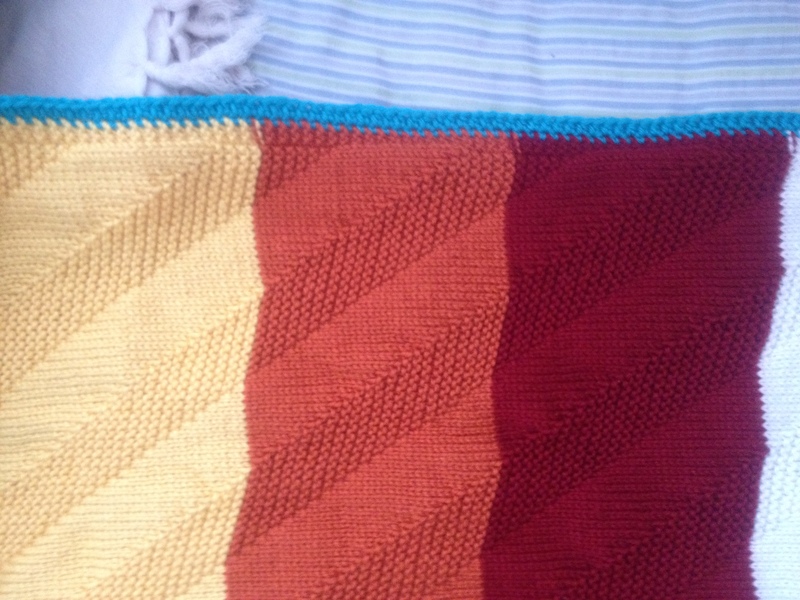 And , it is a great travel project, just because it is garter stitch and you don’t need to look at it while knitting. 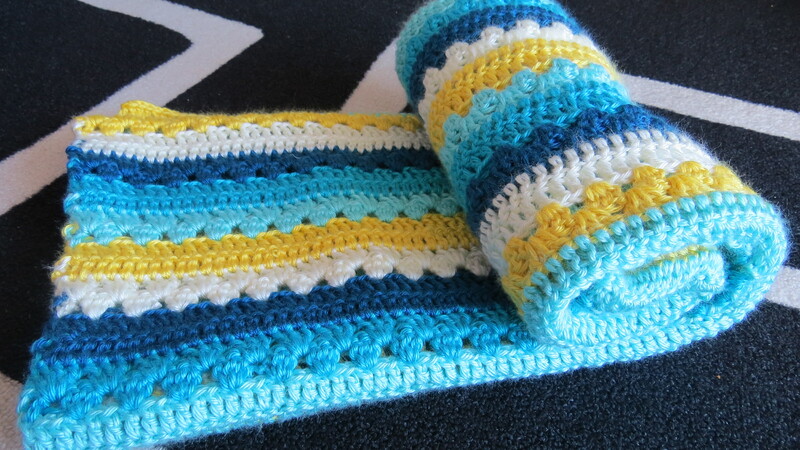 The pattern incorporated a nice uniform edging to the blanket. 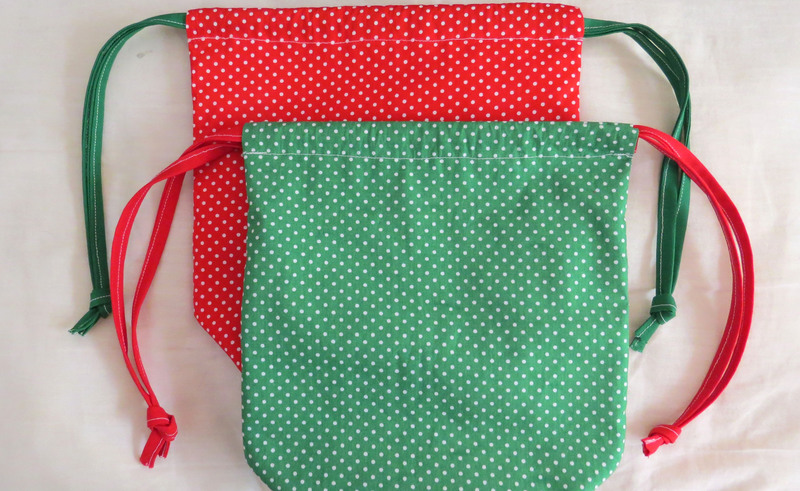 So I didn’t do an additional edging. 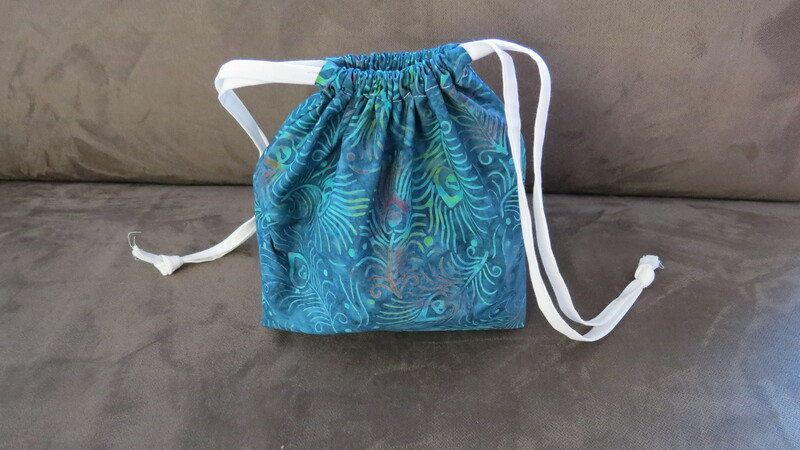 I am trying this color combination of turquoise and green, for the first time. I think it turned out to be pretty good. 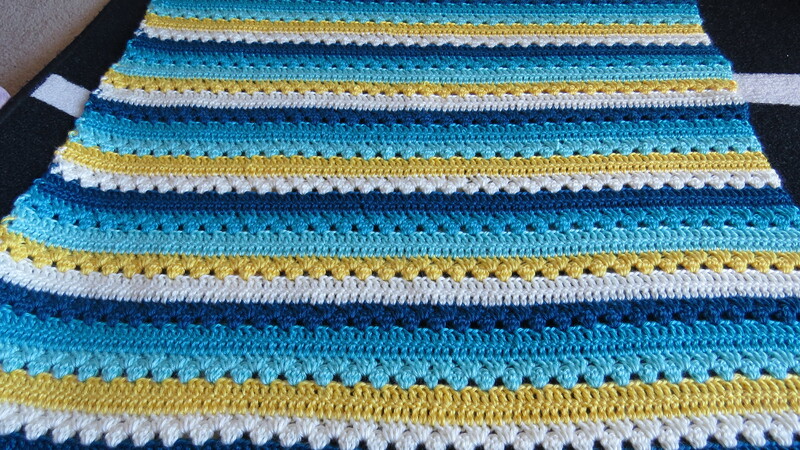 Caron simply soft, blue mint, off-white, soft blue, and limelight. 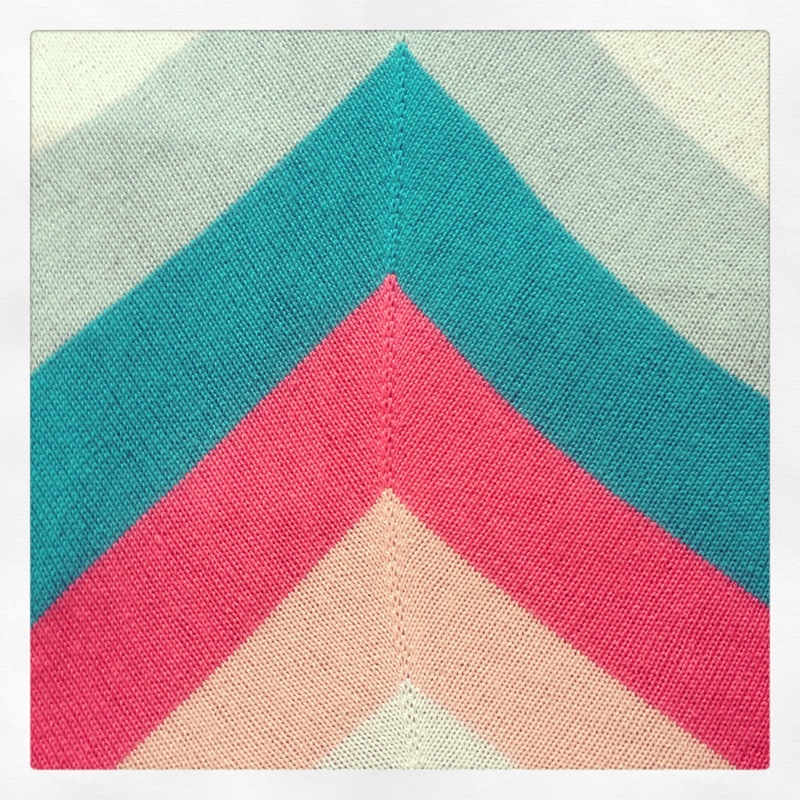 For a while I have been addicted to chevron and pink and teal colors and I can’t get enough of it. 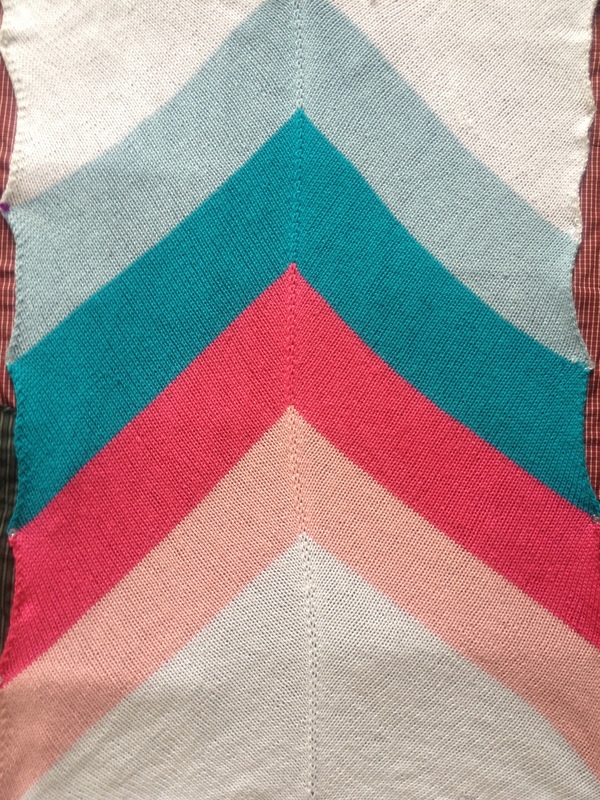 So I went ahead and made one which is both chevron and pink and teal together. 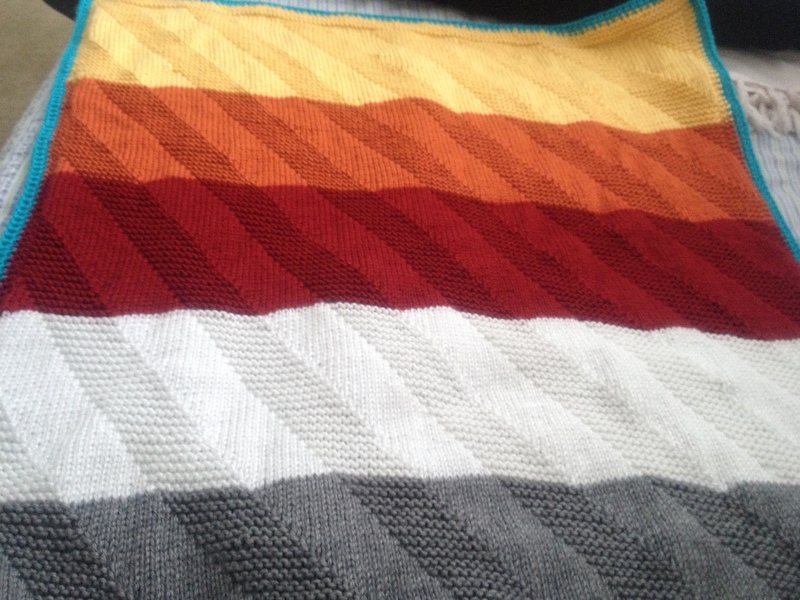 This pattern is really simply and knits up quickly. 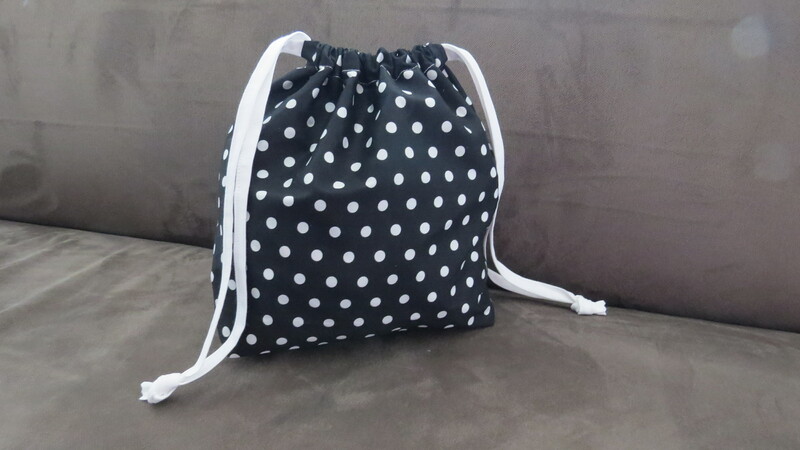 It is actually meant for a big throw but can be adjusted to fit the size that you need. 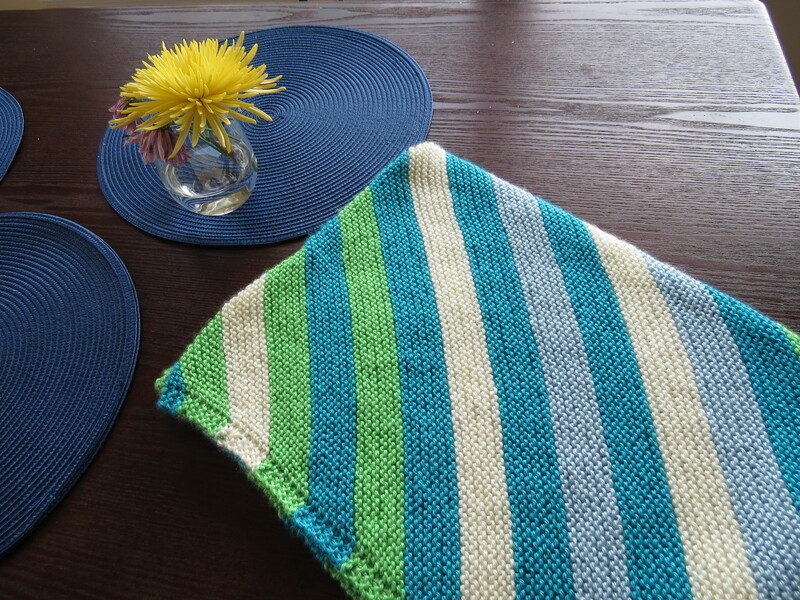 The pattern is available on ravelry for free. 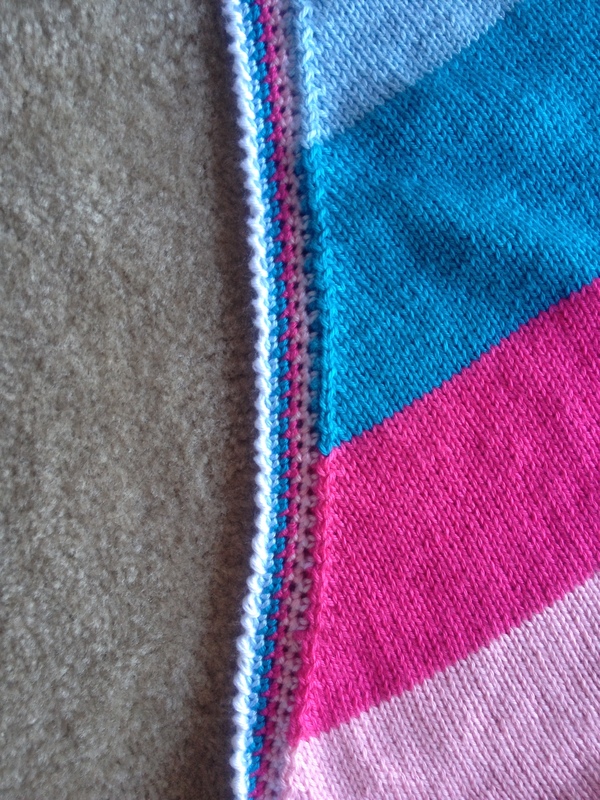 The only modification I made to the pattern was to use stockinette stitch instead of garter stitch. 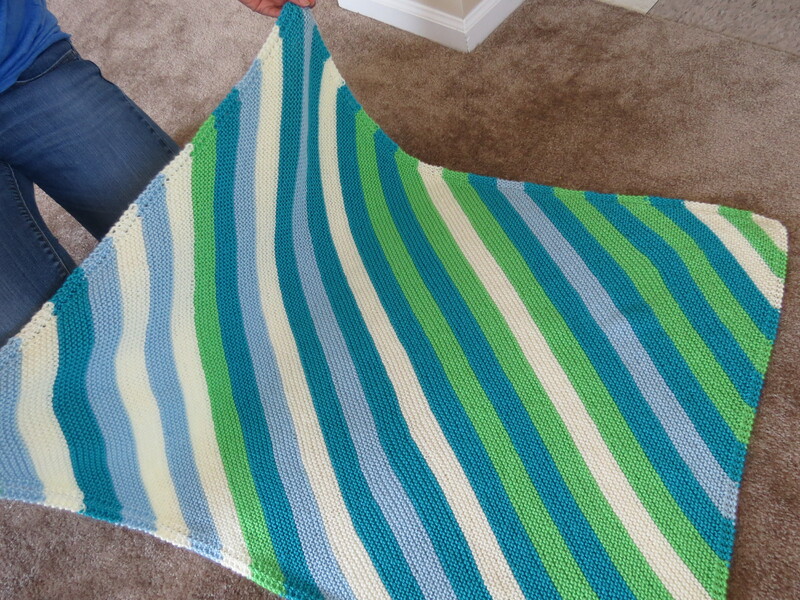 This made the blanket look little stretched in the side sections a little bit and had to block them before edging. 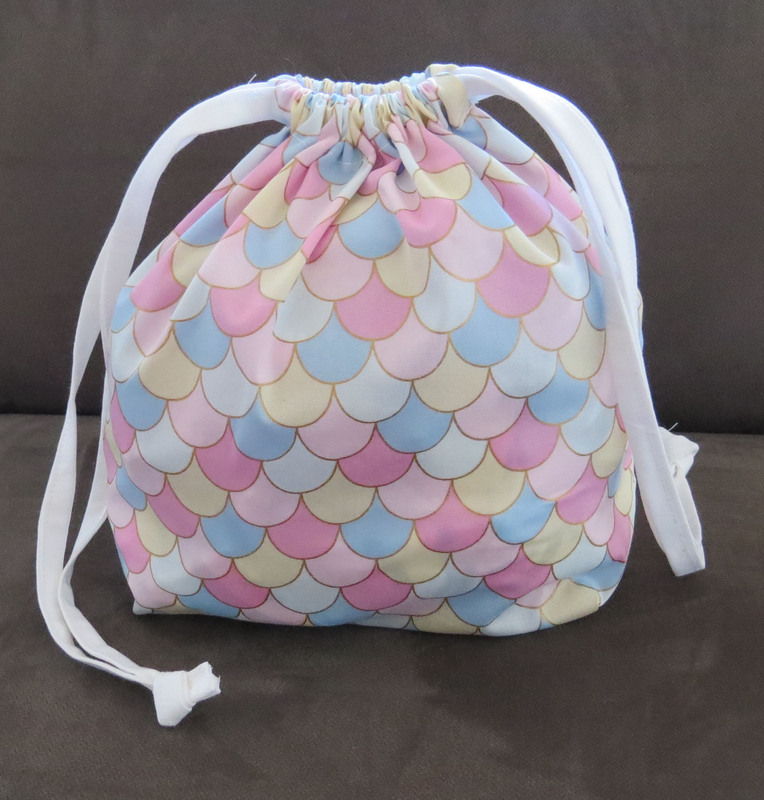 But the pattern looks beautiful and will definitely try other color combinations and contrasts again. Caron simply soft – white, soft pink, watermelon, blue mint, soft blue. Crochet hook 4.25mm for edging. 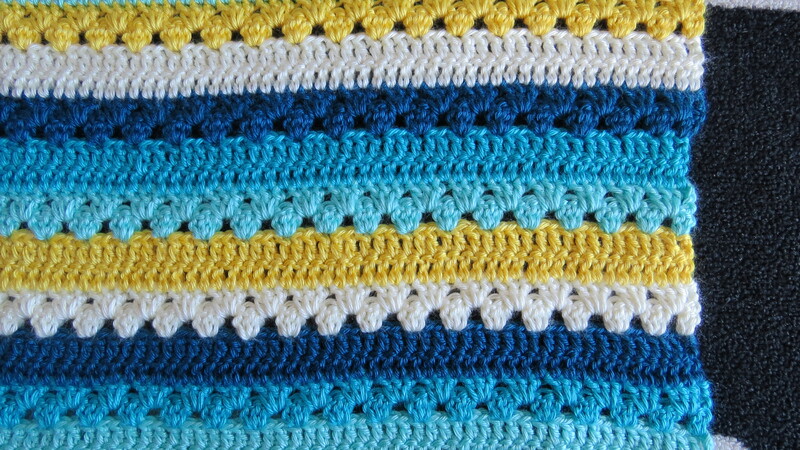 Edging: one row of each color in single crochet and reverse single crochet in white. 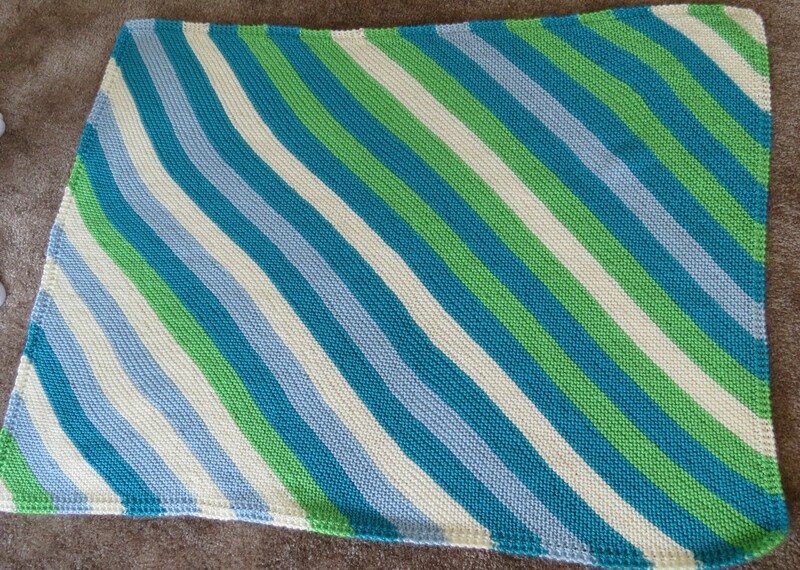 This blanket is going to a lil baby due in may. 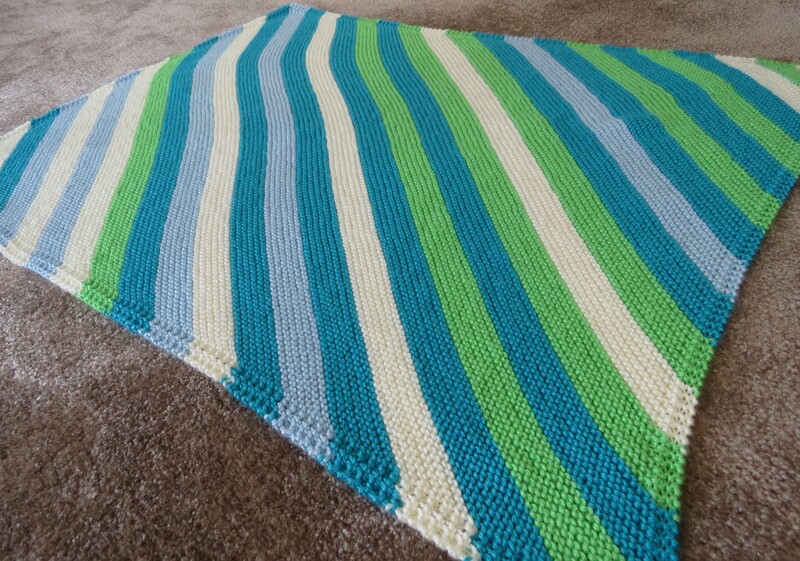 But if you are interested in a blanket with a similar pattern you can contact me on etsy. Have a wonderful week ahead. Happy knitting and crocheting.